Seven Noble Knights is debuting in style with a blog tour with so many stops, you may never have clicked so much before to find out so many great historical tidbits. Be sure to check the list for the stops with giveaways and awesome prizes. We're just getting started. Stop by for more and more joy as the day gets closer! Links will go live on the specified date. Thanks for hopping with Seven Noble Knights! Author Spotlight with Historical Author Jana Petkin to celebrate the preorder. "A Medieval Ritual of Rebirth" with Author Kim Rendfeld's Outtakes of a Historical Novelist with an excerpt sure to squeeze the breath out of you. Excerpt Thursday at Unusual Historicals with a deliciously tense wedding scene and win a free softcover or ebook! Author Interview & Book Giveaway at Unusual Historicals: Learn some of the intimate details of the novel and win a free softcover or ebook! "How the Seven Noble Knights Survived One Millennium ... and Counting" with Author Kristin Gleeson: A story so good, you can't tell it just once! 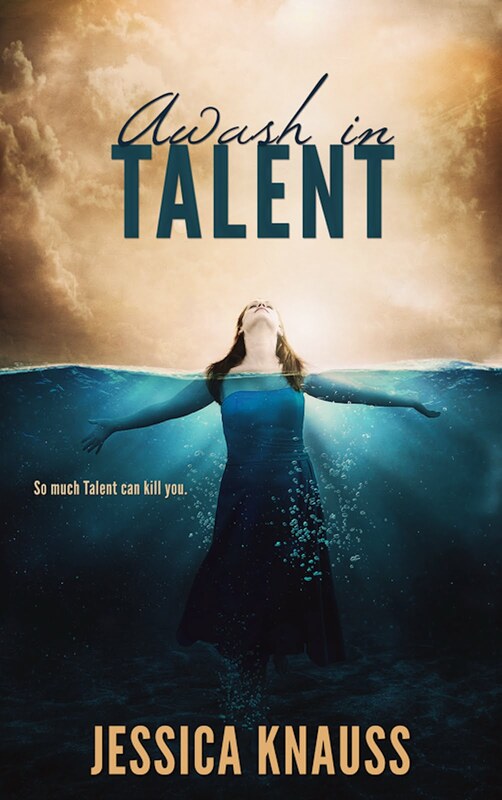 20 Questions with Author Sheri Queen: What's my writing process? What do I have in my fantasy refrigerator? 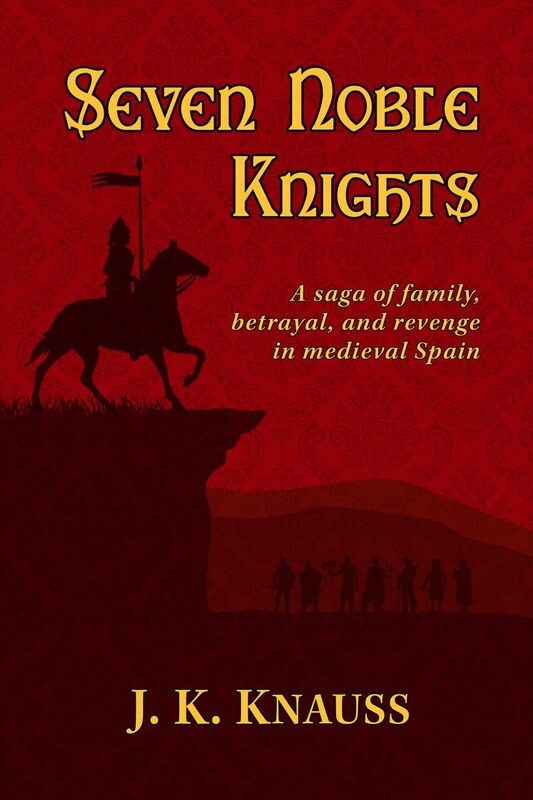 Author Feature with Author M. N. Arzú: Some of the fantastic things that go on in medieval Spain. “Every Hero Needs a Sidekick: Mudarra and Yusuf” with Author Cara McKinnon: My hero and his best friend. Seven Noble Knights Book Feature with Author Lincoln Cole. 10 Questions in 10 Words with Author Linda Sands: Seven Noble Knights as well as Boston, The Invisible Library, and a sweet roll with Nutella. “Places Tell a Story” with Author Andi Adams: For readers who love photos! 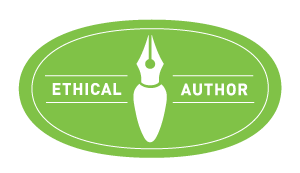 Author Highlight with Author H. B. Moore: The thrills of historical research. “Vengeful Ladies and Bloody Cucumbers: J. K. Knauss on Seven Noble Knights” with Author J. L. Gribble and the pivotal bloody cucumber scene! “J. K. Knauss Interviews Mudarra González ibn Zaida, Hero of Seven Noble Knights” at History Imagined with the shocking ending of a medieval game of chess. 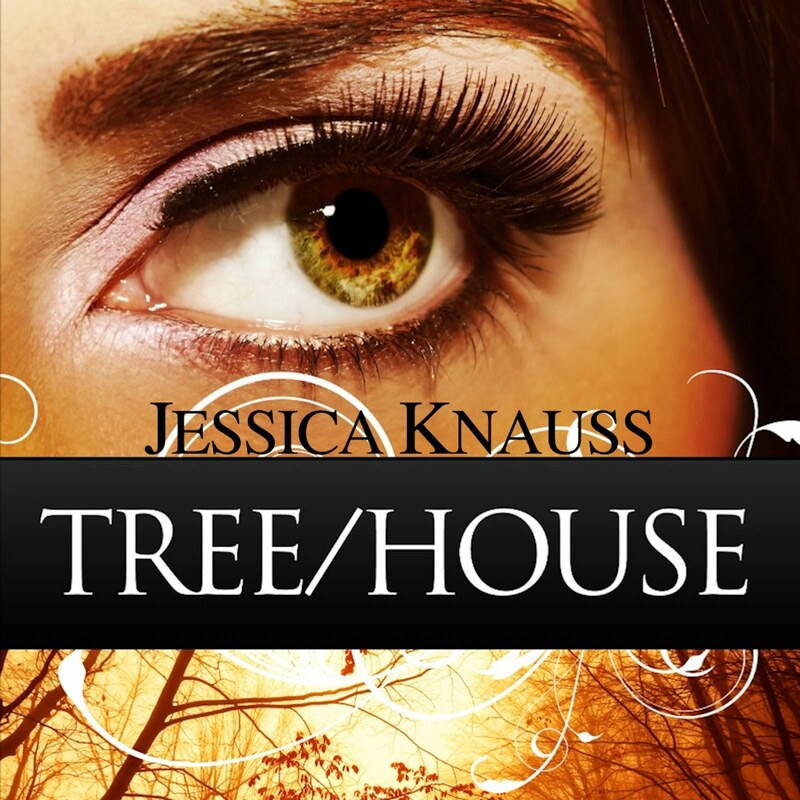 Chat with the author and win original prizes! May 3, 2017: J. K. Knauss will give a reading of Seven Noble Knights and do a book signing at the Harvard Book Store. See you in Massachusetts! 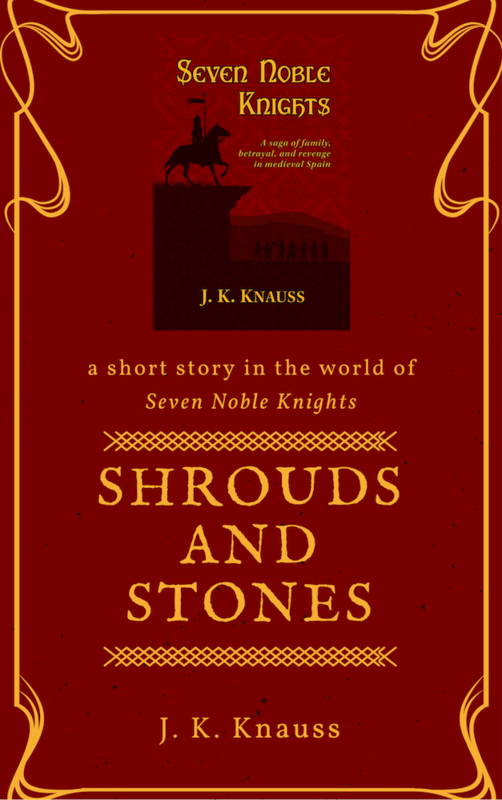 "Shrouds and Stones" is a free prequel story, a companion to Seven Noble Knights that describes the "origin story" of the villainess, Doña Lambra. Enjoy it in your choice of three formats for free. 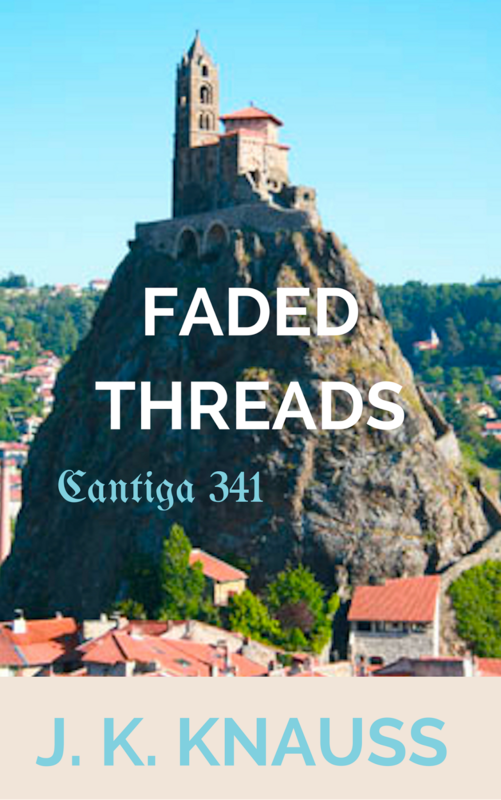 Now through December 31, get "Faded Threads: Cantiga 341," a short story set in medieval France that will make you glad you're not the tailor's wife, free in your choice of three formats. Thanks for entering the Goodreads giveaway. Congratulations to the winners!